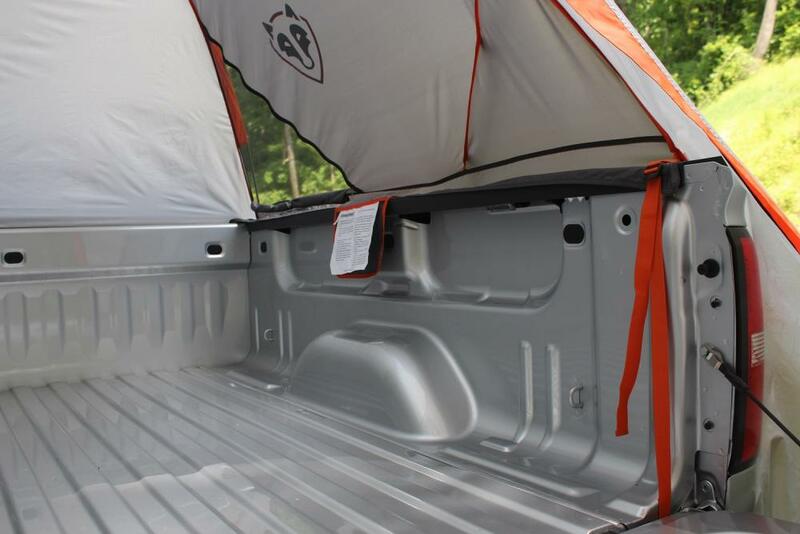 Enjoy camping with truck bed tent by Rightline Gear - Ford F150 Forums - Ford F-Series Truck Community. Have you ever felt while traveling that you need to stay in that place at least for a couple of minutes? And apparently feel that you might want to stay there for more. There is no need to pull a huge trailer with you any more, if you want to stay somewhere for a camp. 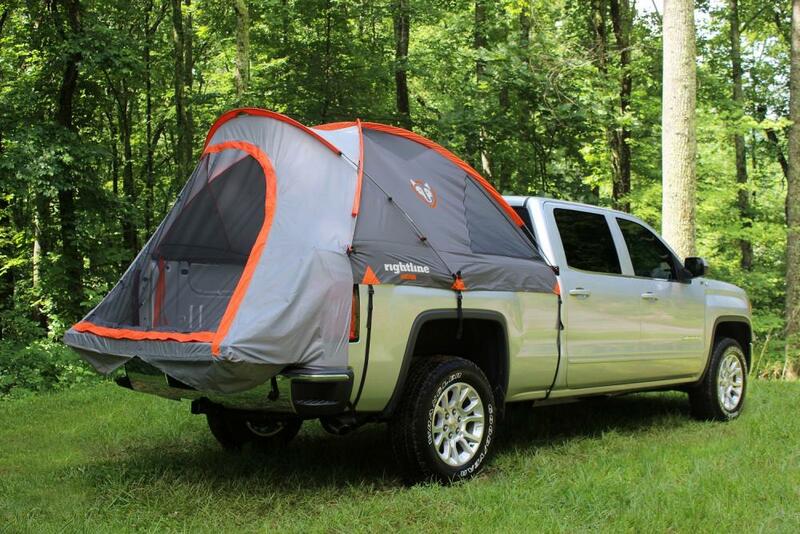 With the help of Truck Tent by Rightline Gear you can enjoy the outdoors as much time as you need. The great thing about this tent is that you don't have to find a flat piece of ground, simply camp wherever your ride took you. 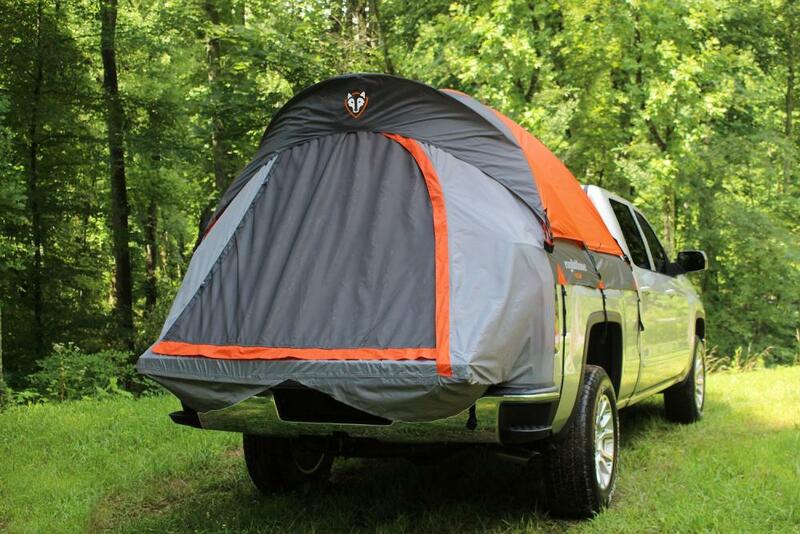 The floorless design of this truck tent allows for set up without removing gear from the bed. All truck tents sleep 2 adults. The set includes: tent, rainfly, stuff sack, and sewn-in set up guide. P.S. Don't forget to get yourself a truck bed air mattress. Have you ever slept in the bed of your truck before?